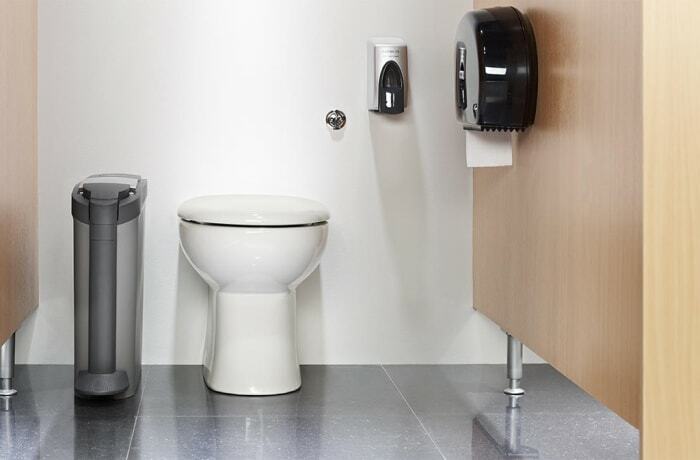 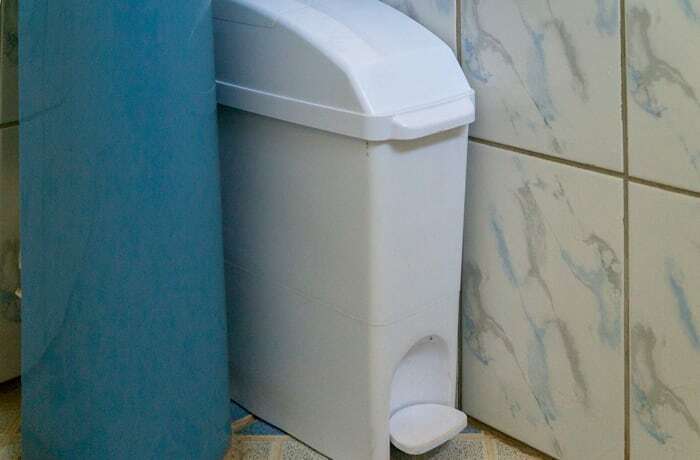 Price per bin for rented sanitary bins. 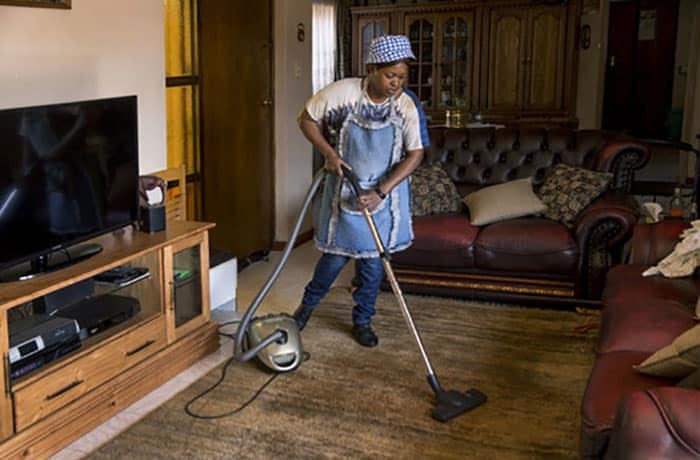 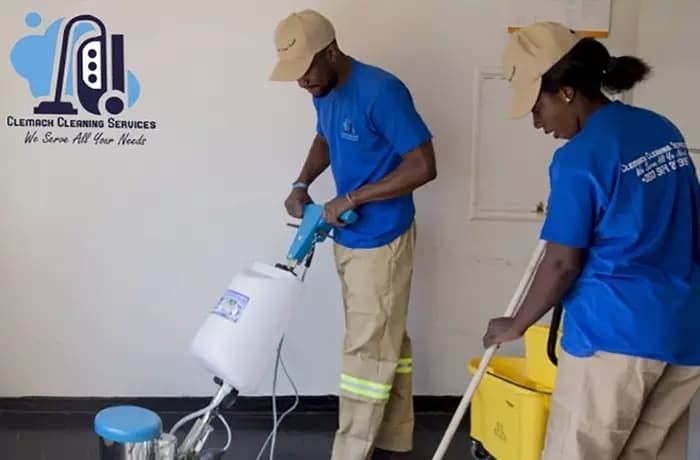 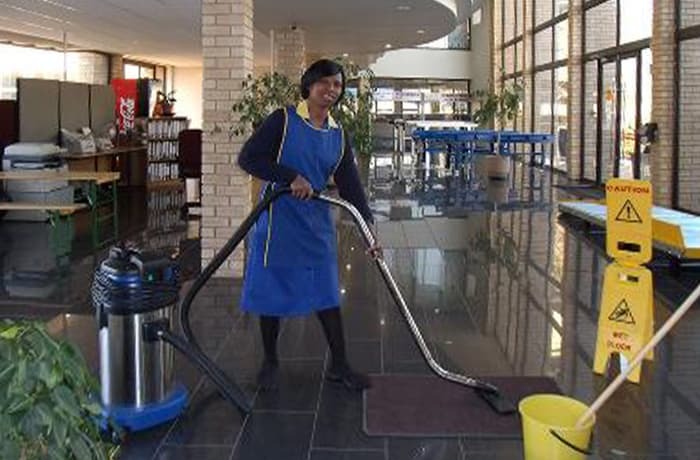 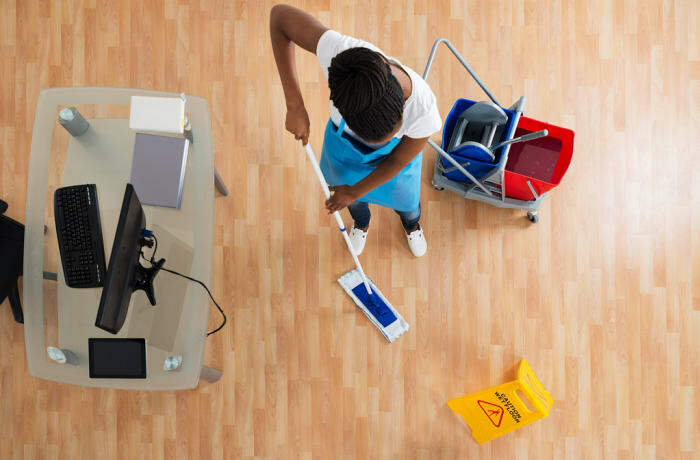 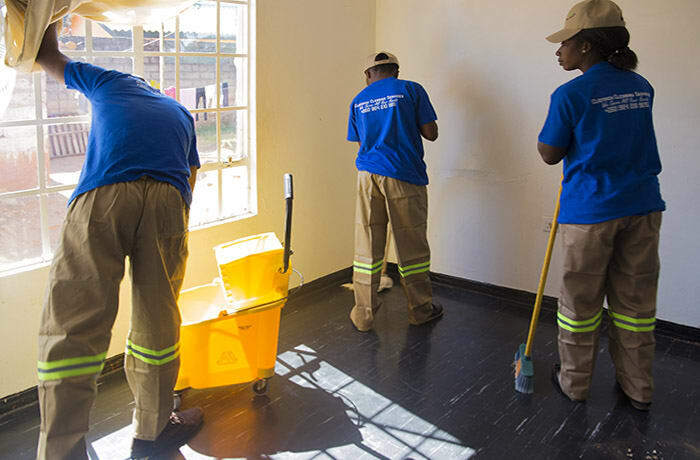 Clemack Cleaning Services offers commercial cleaning of business premises such as offices/office complexes and shops, shopping malls, industrial parks as well as general commercial buildings. 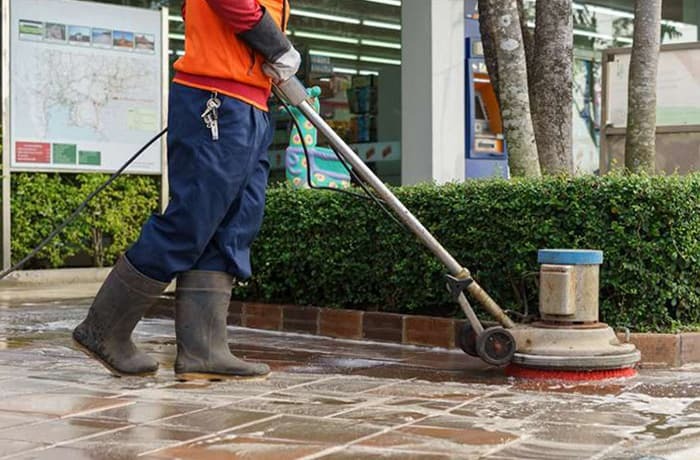 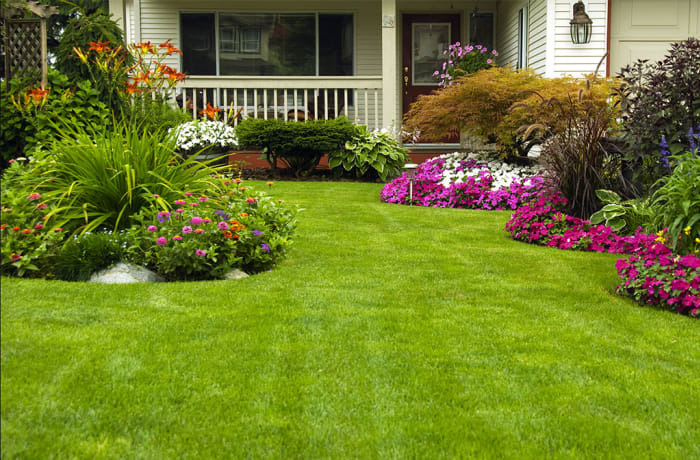 This includes both indoors and outdoors cleaning and can be done within or outside working hours, day or night.